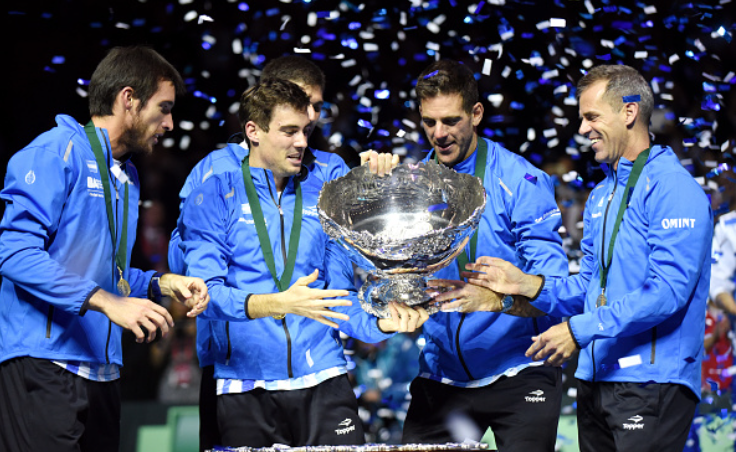 The International Tennis Federation has announced plans to reduce Davis Cup singles matches from best-of-five sets to best-of-three. 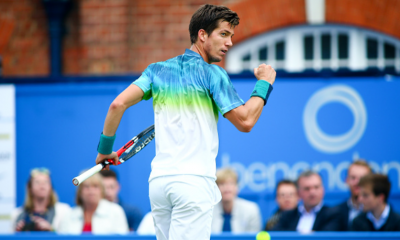 The changes come as part of a series of reforms by the ITF designed to shake up the competition, but the proposed changes still need approval at the Annual General Meeting in August. 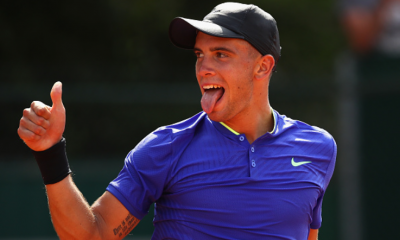 The tournament will retain its three-day format, with doubles matches on the Saturday still the best-of-five sets. 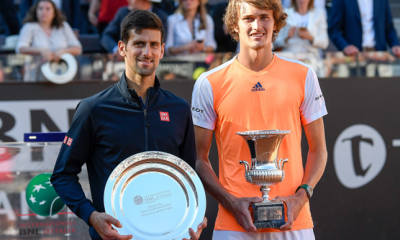 The dead rubber policy will also be amended, although it is unclear as to how the ITF plan to do so, and both the Davis Cup and Fed Cup finalists will also have the choice of hosting their first-round tie the following year. The ITF say bids to host fixed venue finals for Davis Cup and Fed Cup have been received and are being assessed. 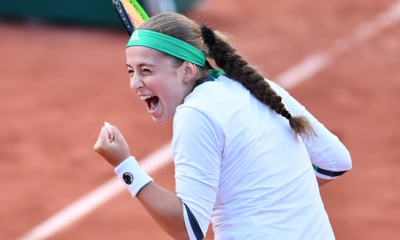 The team tournament has struggled to get the sport’s top players to commit to it on a regular basis in an already crammed tennis schedule, and the ITF hope these changes will see more top players opting to take part in the future. Although the board has accepted the changes, they still need to be passed by the full ITF membership, and they will officially find out at the AGM in Ho Chi Minh City in three months whether they have been successful. ITF President David Haggerty is confident the changes will be passed though, and sees no reason why they wouldn’t be. “The Davis Cup and Fed Cup are two of the most iconic team competitions in sport, but there is no doubt change is needed to ensure that we maximise their full potential,” Haggerty said. 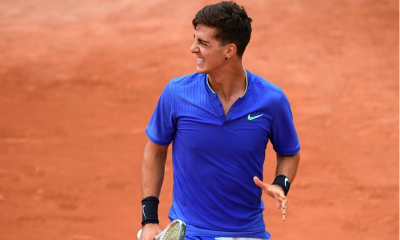 If the changes do go ahead as they are expected to do, it should make the Davis Cup a much more watchable event, and the ITF will be hoping to attract both players and fans to the event in the coming years.